Check out our engaging, hands-on professional learning opportunities coming up this spring! 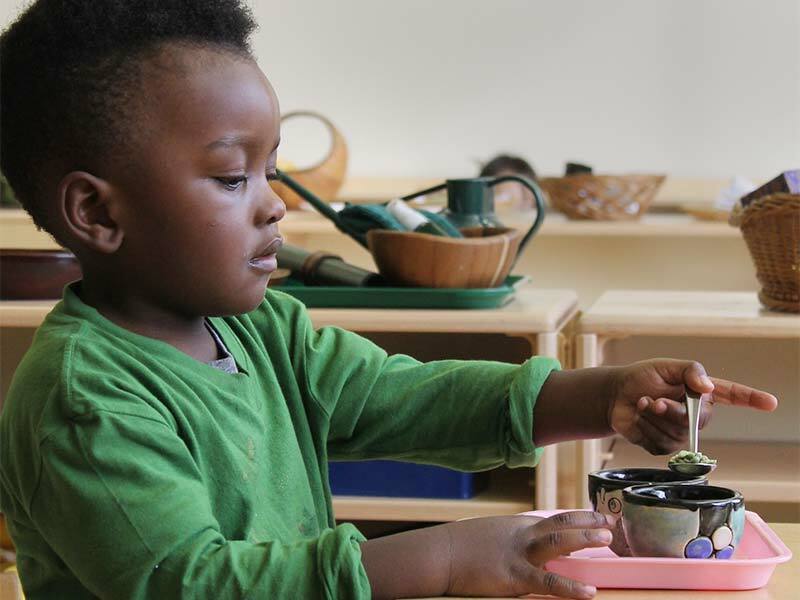 High-quality Montessori programs are experiencing profound success serving children in poverty. Montessori Partnerships for Georgia works to extend the powerful advantages of a great Montessori education to children across our state. 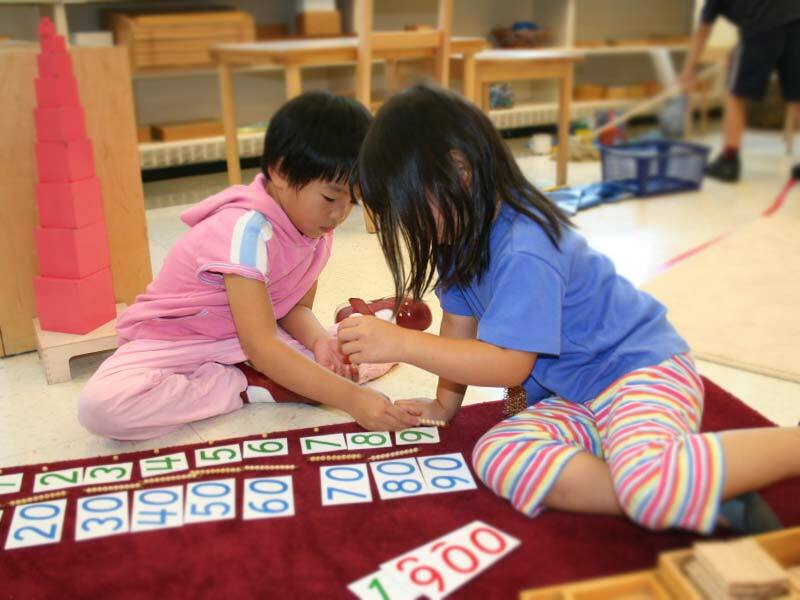 Together we can expand the reach of Montessori classrooms to those who need it most.